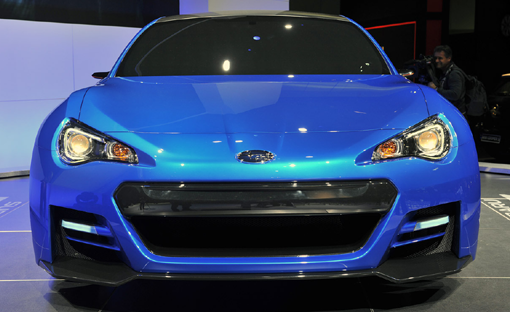 Subaru BRZ Concept STI using machines 4 cylinder 2.0L NA. 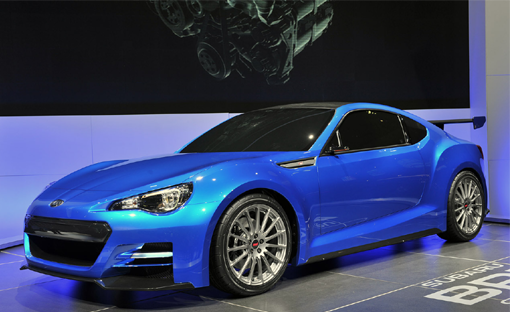 Differences Subaru BRZ Concept STI with BRZ regular is the styling, which includes the installation of a carbon roof, lower front bumper, as well as the rear wing for downforce, Subaru BRZ Concept STI has a weight of just 1200kg. This car will also be equipped with alloy wheels light 18-inch.